As part of a global campaign for the ZPump Fusion Trainer, Reebok’s US marketing team got people moving in the trainers. The Reebok campaign achivied this by getting them to chase after hip-hop artist Kendrick Lamar. 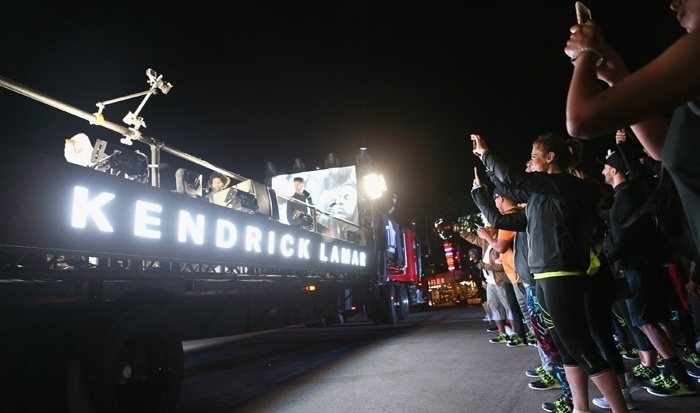 Using the promise of a Kendrick Lamar concert as bait, the brand rounded up 100 participants to participate in the 3-mile run down a shutdown section of Sunset Boulevard. Head to Joss' Marketing Society blog to read the full article.